Three million people have learned the secret to reaching their true potential now it’s your turn. You are meant to do extraordinary things in your career and your life and the 5 Second Rule will help you achieve it. · Be inspired and motivated to reach your true potential. · Discover the two modes in which your brain operates. · Learn the three ways your brain uses “trickery” to stop action. ·Practice the higher brain function that enables breakthrough performance. ·Witness Mel turn fear into action. 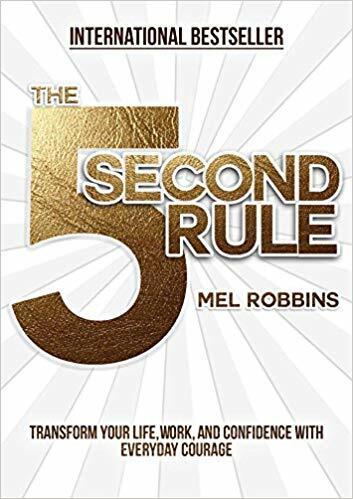 · Learn To Use the 5 Second Rule To Alter How You Approach Life. · Identify key areas to raise your leadership game. · Discover the three traps every leader faces. · Examine the true power of feedback. · Learn the secret to driving engagement and satisfaction with your team. · Takeaway the action steps necessary to create lasting behavior change. · Explore The Difference Between Being the MVP and the Coach. · Learn the new rules of influence. · Introduce 3 Behaviors Every Manager Must Eliminate. · The Importance Of “what” not “how”. · Discover the power of “being a fan”. · Practice peer-to-peer coaching exercises. In this fascinating talk, Mel reveals how the “Information Economy” has fundamentally changed the rules of selling in three significant ways. With the latest sociological research and case studies specific to your industry,Mel will teach your audience how living in a multi-screen world, with the web at our fingertips has completely shifted the selling cycle, the customer psyche and the role of a salesperson. To sell big your audience must understand how the democratization and accessibility of information has changed the rules of influencing behavior. Mel uses custom videos and real- time breaking news as essential educational tools and leverages audience participation to reveal how power and fear play a crucial role in guiding a customers’ journey from consideration to close. Mel will teach your audience how to exploit the changing sales environment to accelerate effectiveness – instantly. · Discover how the democratization of information has fundamentally changed sales. ·Explore the shifting dynamic of power in selling. · Examine the new research on the buying cycle in your industry. · Learn how to influence the new mindset of customers. · Practice peer-to-peer selling exercises. self-imposed. This enlightening and highly interactive speech will help women raise their professional games and compete for their dreams. · Demonstrate how to adopt a “Contender Mindset”. · Explore Visible vs. Invisible Work. · Introduce the 3 Essential Questions Women Leaders Must Ask. · Illustrate the Importance of Half-baked Ideas, Failure and Imperfection. · Learn the New Principles of Success. · The powerful role listening plays in effective communication. · How the selfie has changed psychology and influence. · Discover how online behavior can improve your offline communication. · Learn how to package your ideas to break through the noise. 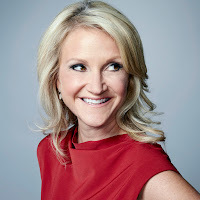 Mel Robbins is one of the most sought after motivational speakers trusted by global brands to design and deliver business expanding, life-changing, interactive keynotes that inspire change, challenge thinking and accelerate personal and professional growth. 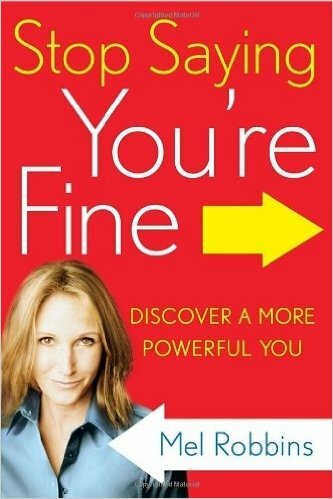 Her TEDx Talk on “How To Stop Screwing Yourself Over” has over 10 million views across 37 countries, and her book on the brain and productivity, “Stop Saying You’re Fine”, is a business bestseller that has been translated into four languages. She started her career as a criminal defense attorney and went on to launch and sell a retail and internet technology company. Mel has led multi-year coaching programs at: Johnson&Johnson, AG Edwards, Bear Stearns and Partners Healthcare. The media has tapped Mel to host award-winning shows for FOX, A&E, Cox Media Group and now CNN.